The following excerpt is from a popular martial arts forum called the Rum Soaked Fist. The topic of discussion raised by a participant is about Classical Tai Chi and the participant’s interest in learning both principles and mechanics of internal discipline. The catch is that the participant does not wish to learn the Classical Tai Chi “Form” in order to do that. I do not have to comment on this whatsoever. The last statement is from another of the participants who explains to the other…it is self explanatory. In addition, it is interesting that a student from Montreal speaks so highly of Master Hwa even in light of his continuing training in large frame Tai Chi. Also, note the number of other students who speak highly of the man. In regard to the birthday banquet, Master Hwa’s wife Eva recently mentioned to me how much she admired the fact that all attendees from all over Canada, U.S., etc…all of them did the form exactly alike…no deviation or differences. Now that is solid teaching. 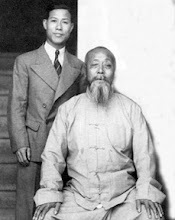 “I found an interesting (Wu) Tai Chi school named Classical Tai Chi ( http://classicaltaiji.com ). I have never met Master Hwa, but I am very impressed by how he explains the mechanics of Wu style and principles that apply to IMA in general. If I had the chance I'd love to learn from him. Pretty good demo. I like his style of explaining very much also. His power looks good too. Well coordinated and has some gong fu obviously. like his explanations of the internal principles behind Wu Style TCC -- they match a lot of what I have been taught. That is not surprising since he is a disciple of the Wu Family.Having said that, his knowledge and explanation of the principles are excellent. I like his break down of what happens to the arm in fajing. For now I am not interested in his form, only on the principles that he teach. I will order his DVD that explains the Tai Chi Martial Arts Applications (and also how to generate power). I amvery interested how clear and useful/practical are his explanations of the internal principles. “In my opinion "forms" are not the most important thing of a martial art. Forms are used to teach beginning students (to leand the principles and how to move). More important are the principles and body mechanics behind a martial art. When you have to use a martial art for fighting is better to move in a free-form way. Forms (and its postures) are only (some) examples of martial applications, but in real life the you must know/use limitless variations of martial applications. Limit ourselfs only on form movements is (in my opinion) not good. “I started learning the Classical Tai Chi form back in January from the DVDs and visited MasterHwa for a seminar in conjunction with his birthday banquet at the end of June. A verydedicated and generous teacher and a real gentleman in my opinion. And he has somevery cool things to teach! By the way, the DVDs are by far the best I have ever seen for learninga martial arts form on your own and are supported by a Yahoo forum, news letters and posted videos on YouTube. I have been doing large frame Wu for 18 years (my teacher, Irving Leong, learned from Cheng Tin Hung in the early 60s). 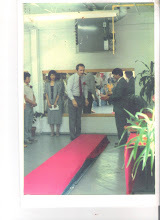 One of Master Hwa’s other students was a senior student of Eddie Wu in Toronto. Just to say that his students are familiar with the commonly recognised large frame Wu style. I do not/cannot speak on Master Hwa’s behalf but I’m happy to post my impressions. What Master Hwa teaches is small frame Wu. The movements and sequences are very similar to large frame but the details are quite different. Firstly, he teaches a square form. In the square form (I have not learned this) the feet are parallel and the step size is very small (heel to toe distance). There are quite specific instructions relating to how muscles in the waist area are used to lift and pull with the feet. The upper body and hand movements are broken down into many precise steps and there is a focus on moving one specific part of the body while keeping everything else very still. In addition he teaches a round, small frame form (the DVDs focus on this). The lower body movements are the same as the square form (with the same internal details) but the upper bodyand hand movements are smooth and continuous. And the use of internal muscles for moving the upper body and hands is added. The best thing about Master Hwa’s approach to teaching, in my opinion, is its clarity and step by step approach. There are no mysteries or secrets, just methodical, cumulative steps. And for each step, he has developed a way to demonstrate it and often an exercise to help speed up progress. Not sure how to advise anyone if who insists on not learning the form. The DVDs teach the form and the techniques, principles and exercises are mostly given within the context of the form. Guess it all depends on what your expectations are and how you learn. 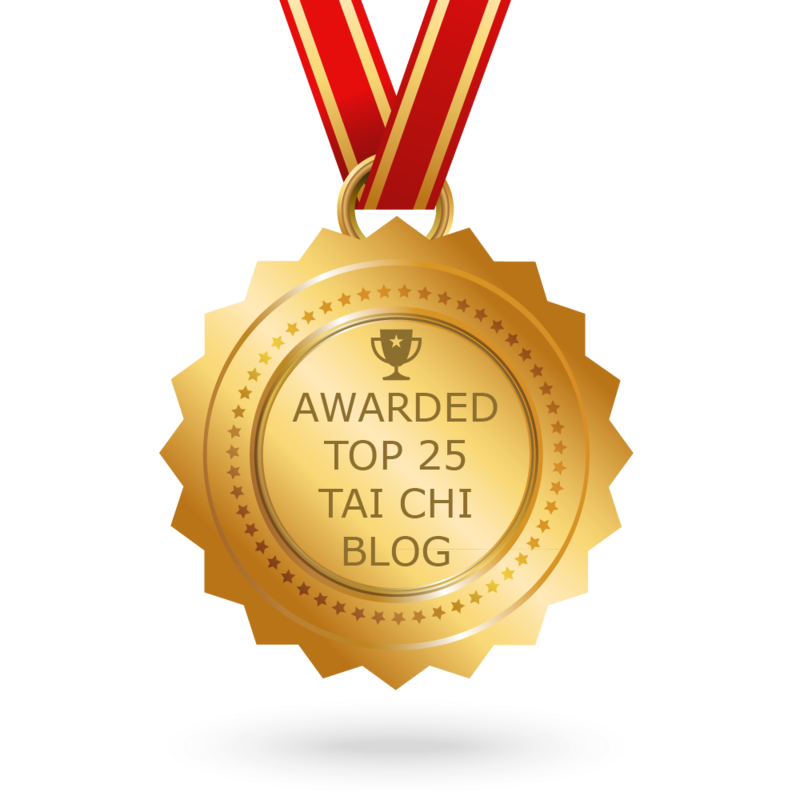 Perhaps you want to start with the Tai Chi Overview (Vol. 1) first. It provides a general overview of the material and internal discipline stuff with some preliminary (andrepresentative) teaching material. Details at http://www.classicaltaichi.com/taichi-v ... tents.html. This first DVD is not a big investment ($, time) and yet is quite comprehensive (almost 2 hours of material from memory).